For most people in today’s world, imagining the business industry without the role and presence of women is simply infeasible. 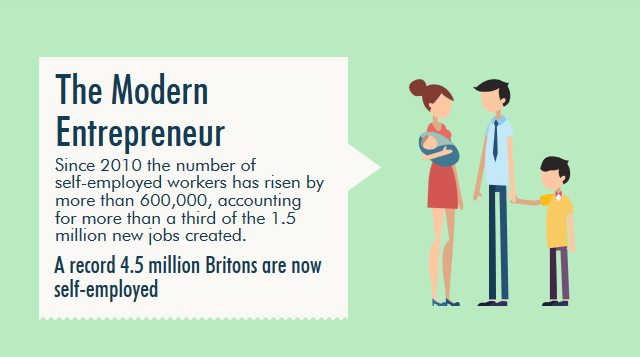 Yet, a mere 30 years ago women only made up 4.6% of the UK’s entrepreneur numbers. Today however, the role of women in business has changed vastly. From the classrooms of our nation’s schools, to boardrooms and the engines of start-ups; the role of women in business is integral to the success of much of the UK’s new found entrepreneur spirit. Statistics released this year directly support this statement, with figures showing that out of the 600,000 new self employed individuals, between 2008 and 2011, up to 80% were women. To highlight the rise of women in the business world, we have created this infographic which details the role and importance of women in business today, in 2014. Are you celebrating the growing role of women in business? Let us know in the comments section below. As news spread of a new 12 sided one pound coin, that is set to be introduced into the UK currency, we have to say we started getting a little bit excited here at 123Print HQ. In fact, we got ourselves so excited that we did a little research. After all, it’s not everyday a new coin gets introduced and we were amazed to find out so many facts about this little coin.